One of Switzerland's leading dance authorities, EDX, announces his new deep-house record titled "Revered," due out on Monday, November 2nd via Enormous Tunes. After an outstanding summer that saw the Italian-born superstar release chart-dominating hits like his "Indian Summer" remix of Sam Feldt's "Show Me Love" and his stand-out original called "Belong," EDX is continuing to push the envelope creatively and sonically, and "Revered" marks his most daring composition to date. 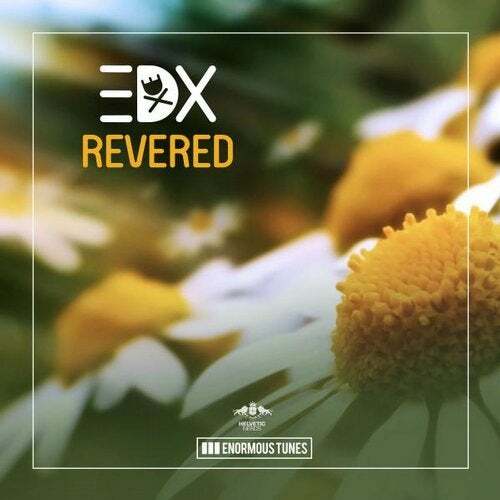 Tribal percussion sequences set the stage on "Revered" as EDX intricately weaves a stellar vocal top-line through pulsing synth stabs and a punchy bass line while still maintaining his signature deep melodies.